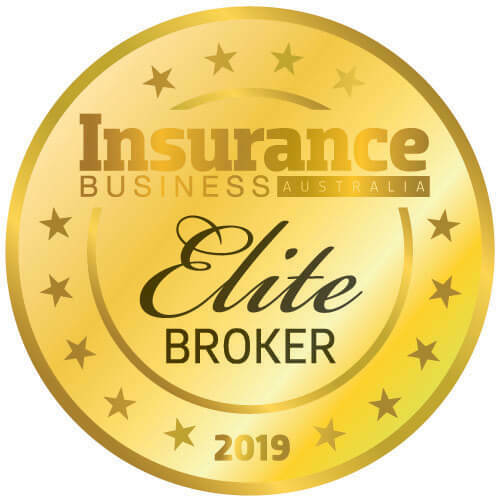 Sometimes it seems like the world is getting smaller – and in the insurance industry it certainly appears as though operations are becoming increasingly international. 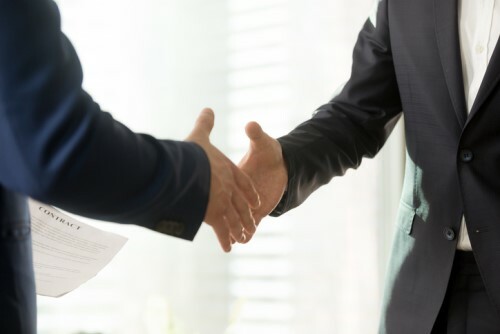 For proof, look no further than the further strengthening of ties between UK regulator the Financial Conduct Authority (FCA) and the Australian Securities and Investments Commission (ASIC). The two have now signed an enhanced co-operation agreement between their innovation hubs to extend their co-ordination on fintech innovation as part of the broader Fintech Bridge agreed between the Australian Treasurer and the UK Chancellor of the Exchequer. The deal means that the regulators will collaborate on ways to quicken the licensing processes for innovative businesses that are already authorised in the other jurisdiction. In addition, when a business is a participant in either Authority’s regulatory sandbox and would like to enter the other’s, the FCA and ASIC will endeavour to facilitate that participation. 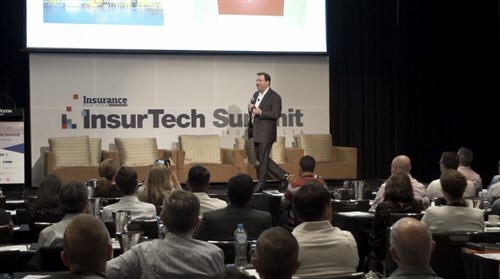 Under the new agreement ASIC and the FCA will continue to refer innovative fintech businesses to each other and John Price, ASIC commissioner, believes the move can offer substantial rewards.